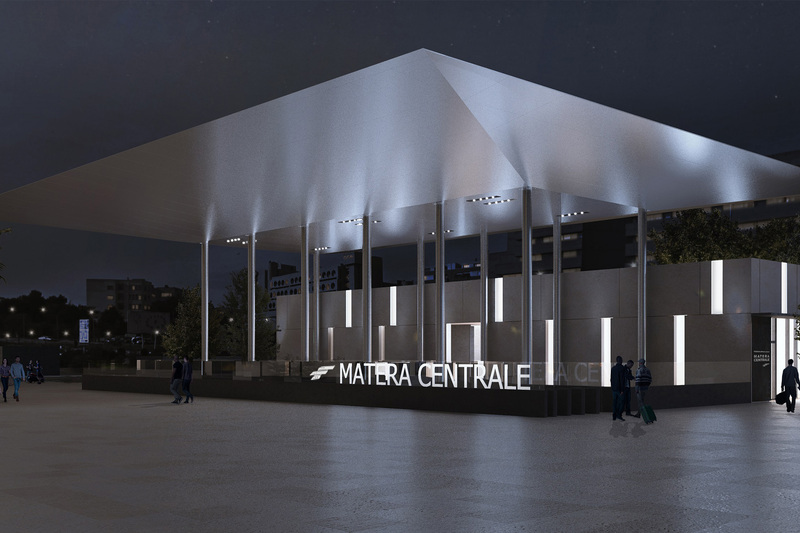 The project intends to restore greater visibility to the Central Railway Station FAL of Matera, redesigned so as not to be reduced to its necessary function as a service building and railway connection, but as an important urban “landmark” in line with the role that the City of Matera is going to represent in Europe. 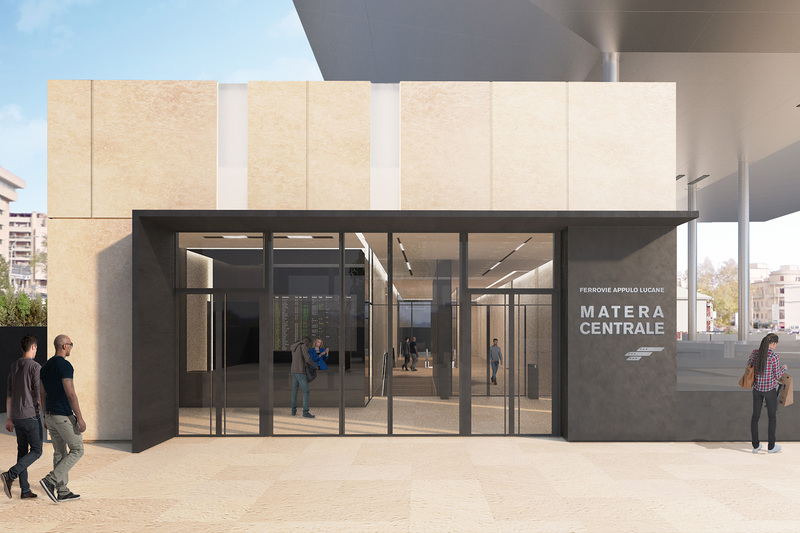 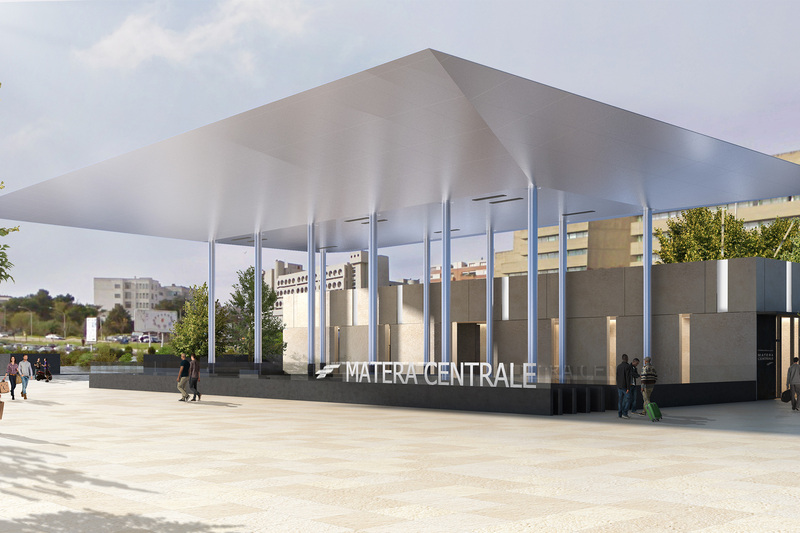 The project consists of a building renovation, through an aesthetic and functional redevelopment, as well as technological and railway upgrading of the existing FAL station of Matera Centrale, one of the three stations of the railway line Bari – Matera serving the city. 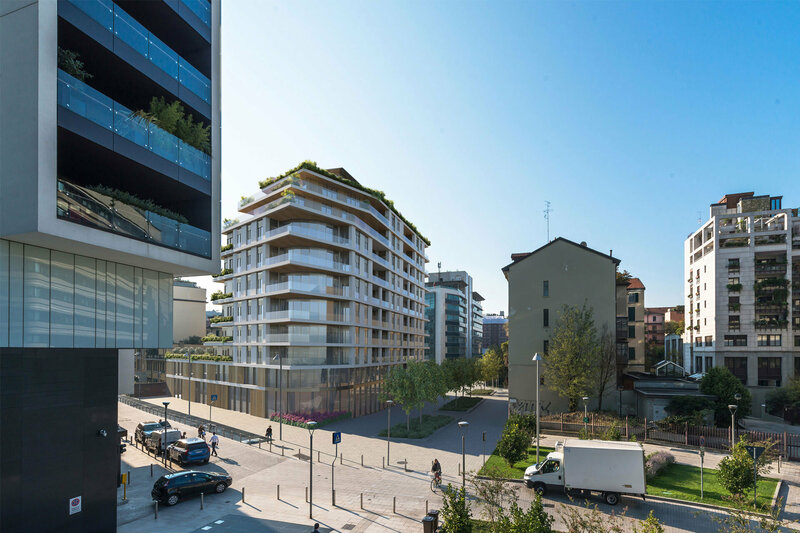 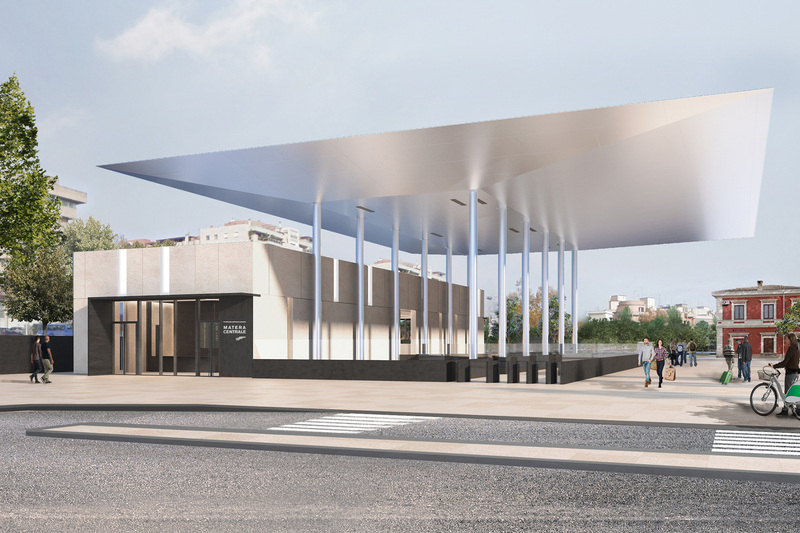 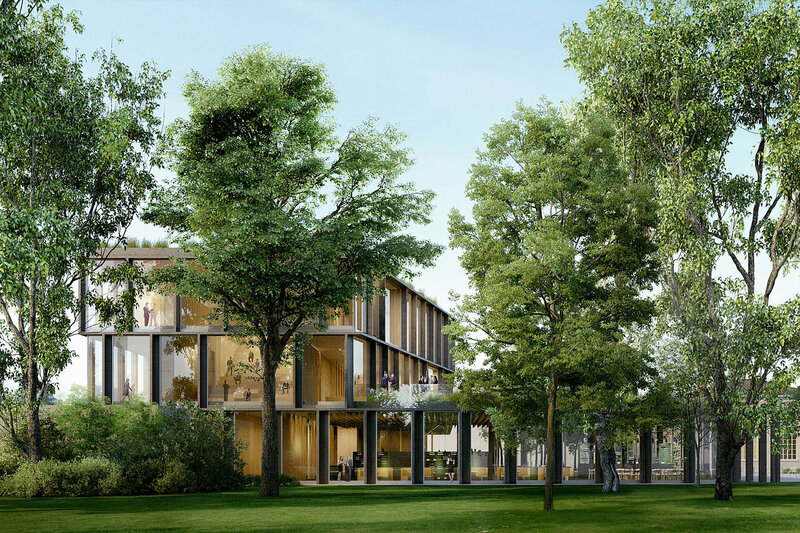 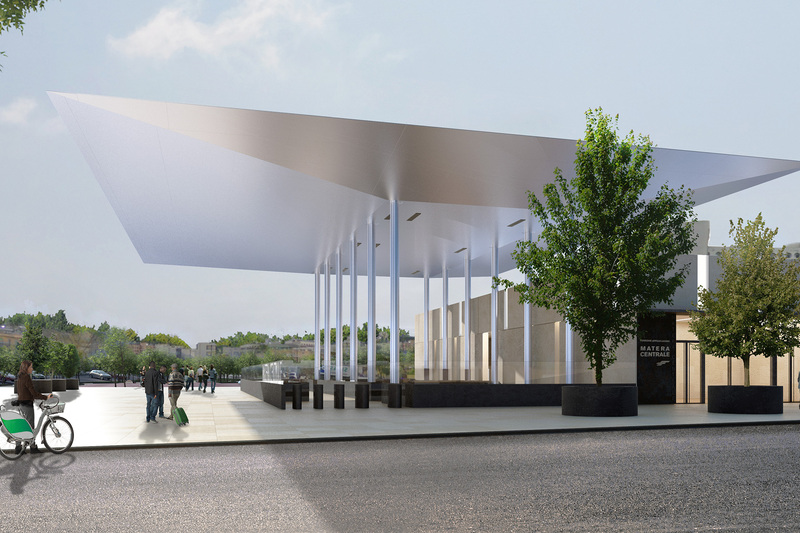 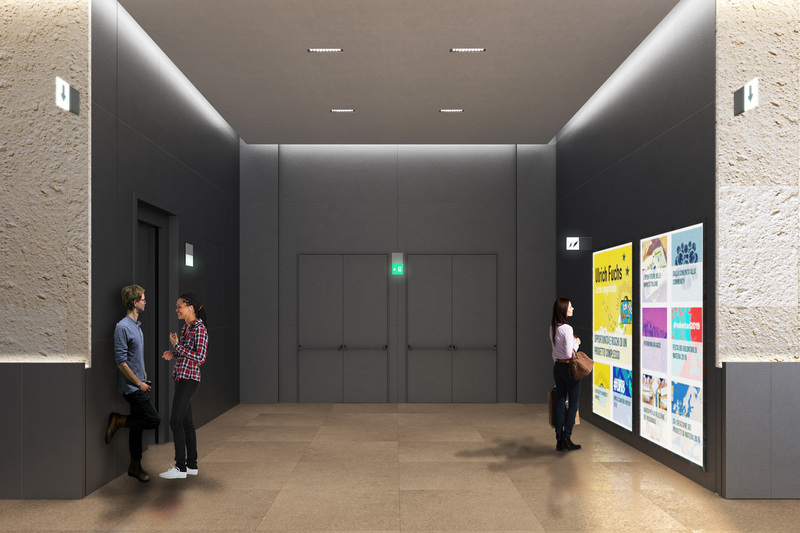 The New Station is designed to become a recognizable public space that will reconfigure and redevelop the pedestrian square of which it forms an integral part, directly connected to the main access pathways to the historic city located a few steps away. 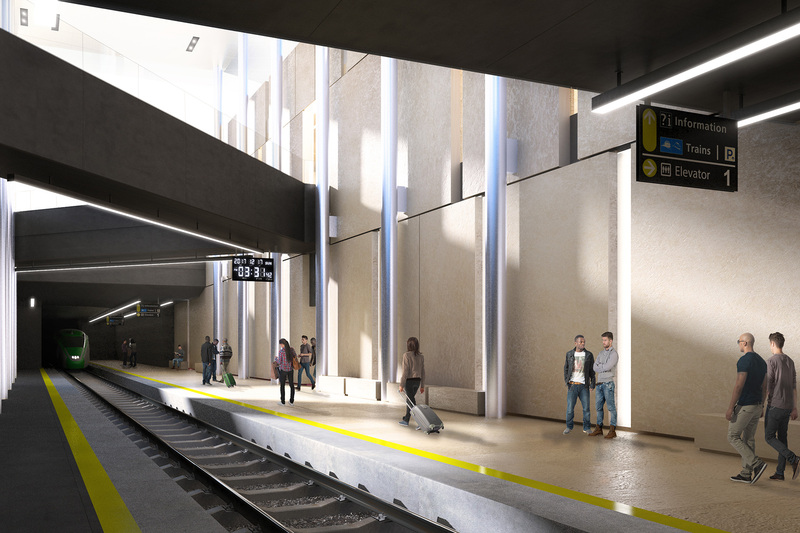 A large rectangular opening, fitted in the underground gallery roof and with an extension of about 440 square meters, directly connects the two parts of the station, above and under ground level, bringing natural light and ventilation to the completely redeveloped underlying tunnel. 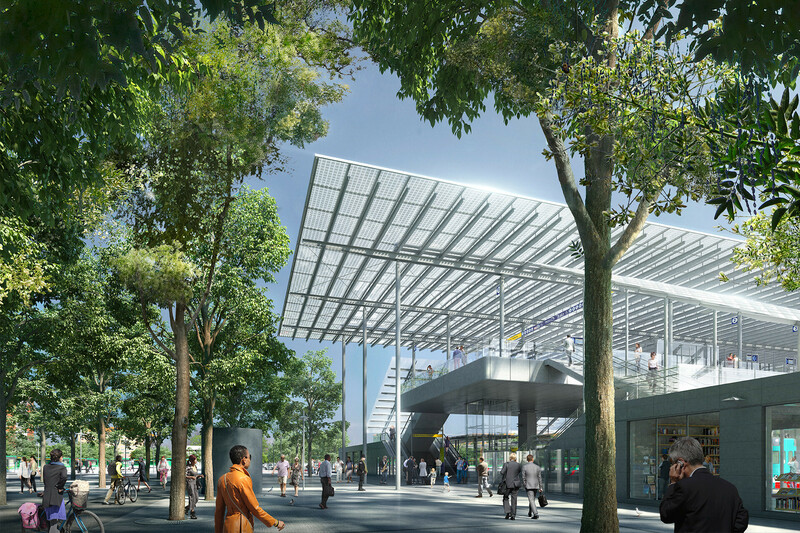 To this first important renewal intervention, a new building that performs all the reception functions, ticketing, connections and services of the station will be added as well as the main visual element: a large roof of 44 m by 33 m. The shelter transforms the external space into a covered square to be used by travelers, citizens and tourists as a new public space for meeting, waiting, transit and pedestrian use finally restoring new life to an important space of the city historically devoid of its own identity and urban value. 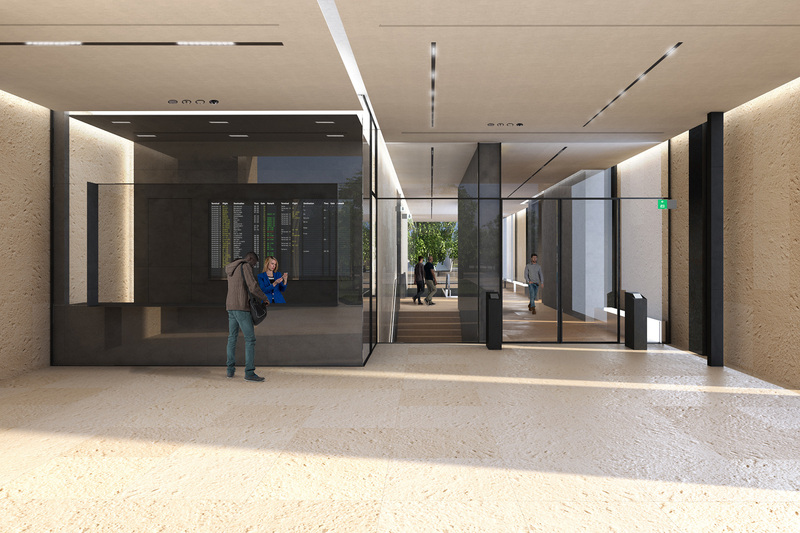 SCE Project was involved in the concept, developed and technical structural design and in the technical architectural design. 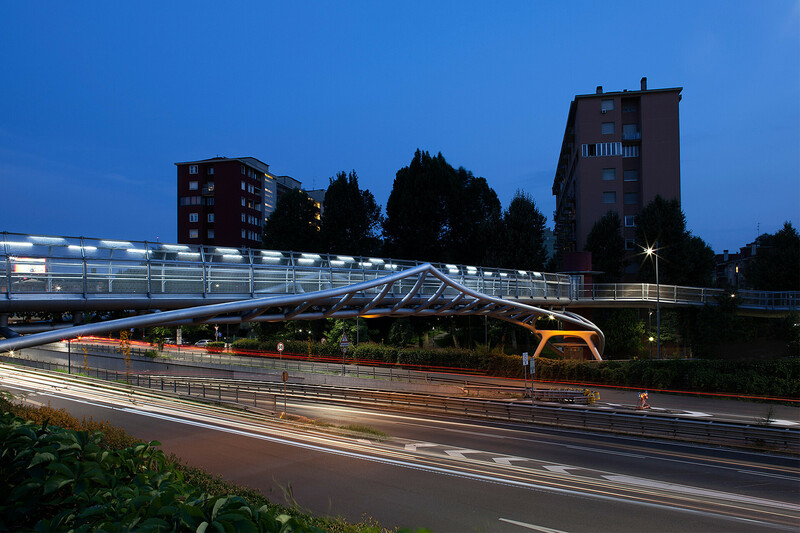 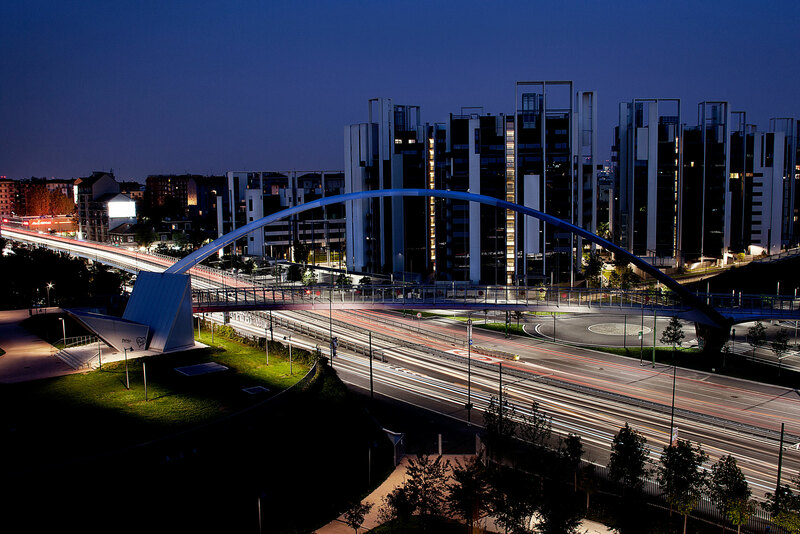 Services: Civil Engineering & Infrastructure, Structural Engineering.